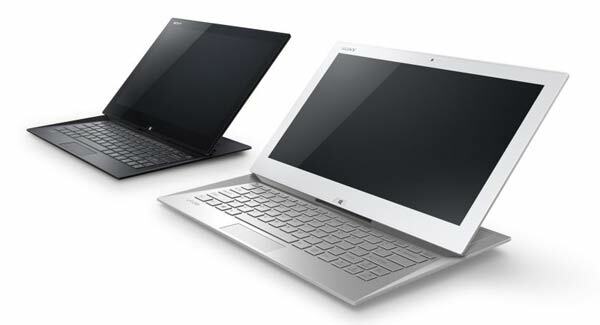 In addition to models Zenbook UX31A and UX21A Intel Ivy Bridge, the Taiwanese company ASUS plans to launch a new model of low cost ultrabook , Zenbook UX32. The new Asus Zenbook UX32 comes up with a screen of 13.3 inches and integrate Intel Ivy Bridge processor which runs on Ultra Low Voltage (ULV) on Intel Chief River. 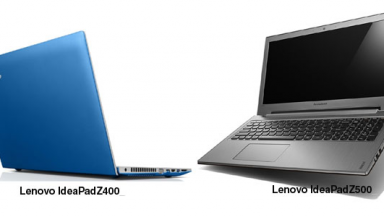 Users can choose from CPU -3217U Intel Core i3 , i5-3317U Core , or Core i7-3517U , but pending their availability, Asus has decided to market the new ultrabook with Intel Sandy Bridge. Asus UX32Vd will also be equipped with a graphics card Nvidia GeForce GT 620M with 1GB of RAM, making it the second ultrabook with dedicated GPU, after Gigabyte U2442 . Instead UX32A Asus will come with Intel integrated graphics subsystem. Unlike Asus UX31A and UX21A, whose price starts at around $ 1100, Asus UX32A and UX32Vd will be sold at a cost of U.S. dollars around $ 800-1100 . Both ultrabook, as belonging to the family Zenbook, will inherit the design, the look and finish of the popular range of notebooks, with the possibility of integrating a display Full HD 1920 x 1080 pixels , IPS type, opaque in the top configuration of the range. You will also have the ability to add technology Intel Wireless Display (Widi). As for Asus UX31A, the battery should have a range of 6-7 hours and keep all models can be equipped with 2GB or 4GB of RAM. Unfortunately, it appears that the drive 256GB SSD is not included, and in this case the ultrabook must rely on a magnetic hard disk (up to) 500GB. The weight of Asus UX32A and UX32Vd rises slightly, touching 1.45kg , while the thickness is maintained ultraslim with 18.3 mm . 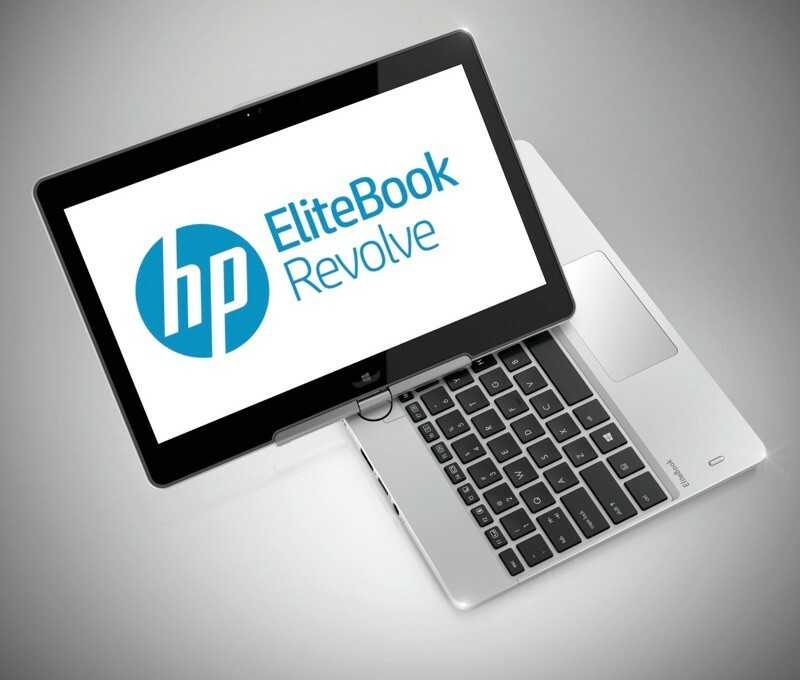 We currently have not been notified of the launch dates, but probably new ultrabook will be on sale in April due to the arrival of refresh processors Ivy Bridge.